Guided activity. 11 hours approx. Wanna know more about Jaén? The first image that comes to mind when talking about Jaén is the olive tree. Or rather, the olive trees. Kilometers and kilometers of olive trees, to give the feeling that they cover everything in the province, making the landscape monotonous and boring. Big mistake. If something abounds in Jaén it is the contrast. 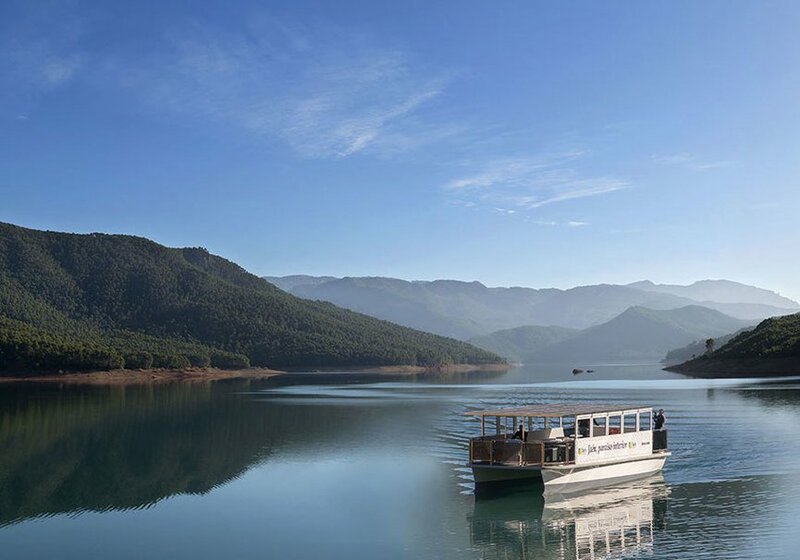 Anyone who dares to explore beyond the countryside will discover rugged mountain ranges where wild vegetation abounds, dehesas alternated with native forests and the broad Guadalquivir valley, a river that rises precisely between these mountains. The diversity and natural wealth of Jaén has made it worthy of a large proportion of protected space. Four Natural Parks extend on its surface; as different from each other as rich in their heritage. 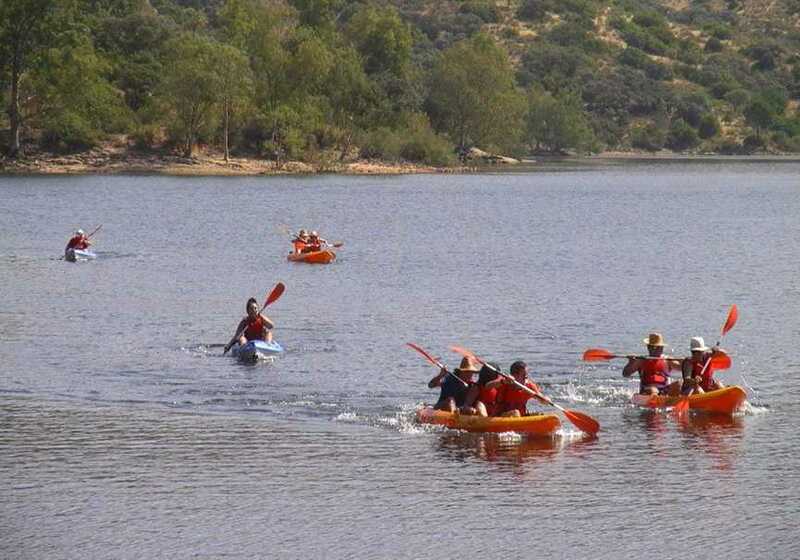 With such a variety of spaces, it is not surprising that nature activities in Jaén have more and more acceptance. 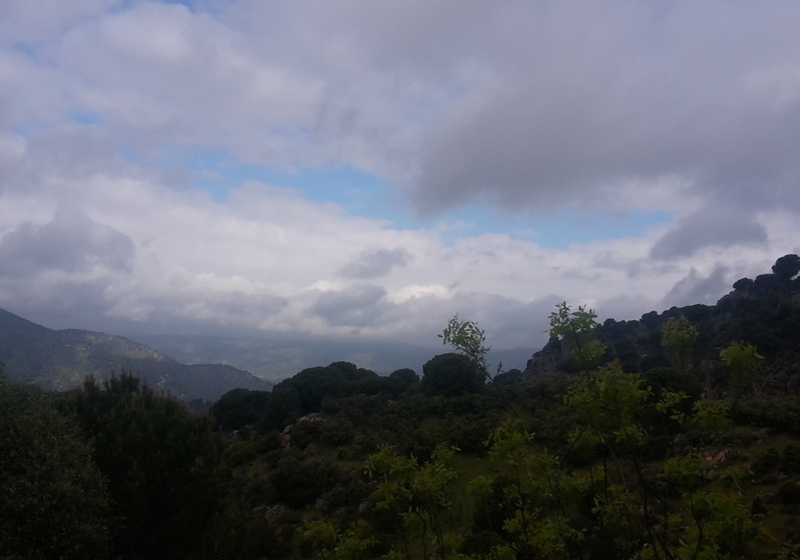 To the east, the Natural Park of the Sierras de Cazorla, Segura and Las Villas, the largest protected area in Spain, is one of the most visited places, not only in the province, but throughout the country. In addition to the many possibilities of adventure activities, its varied fauna also promotes ecotourism activities. 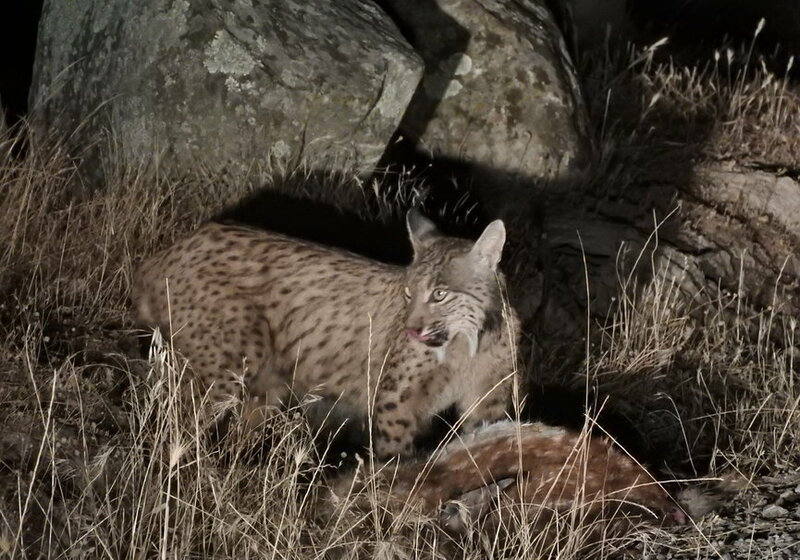 Deer, wild boars, mountain goats and a good number of raptors are among the most outstanding species. Although much smaller in surface, Despeñaperros Natural Park, located to the north, is also very large in natural wealth. Without forgetting its fauna, its high geological and landscape values ​​are the predominant note in this case. 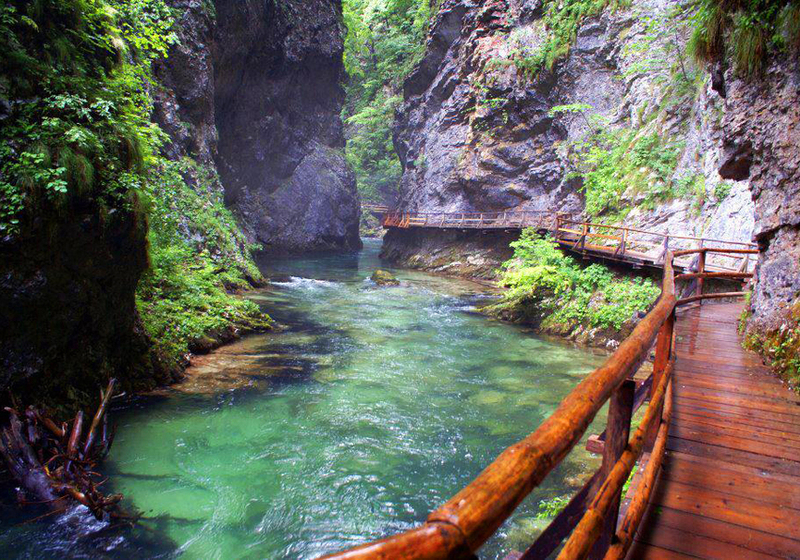 Values ​​that extend to other nearby places, such as the singular Cascada de la Cimbarra. In the northwest corner of the province, forming an almost perfect triangle, is the Sierra de Andújar Natural Park. In fact, it is part of a major mountain range, Sierra Morena, although it keeps its own peculiarities. 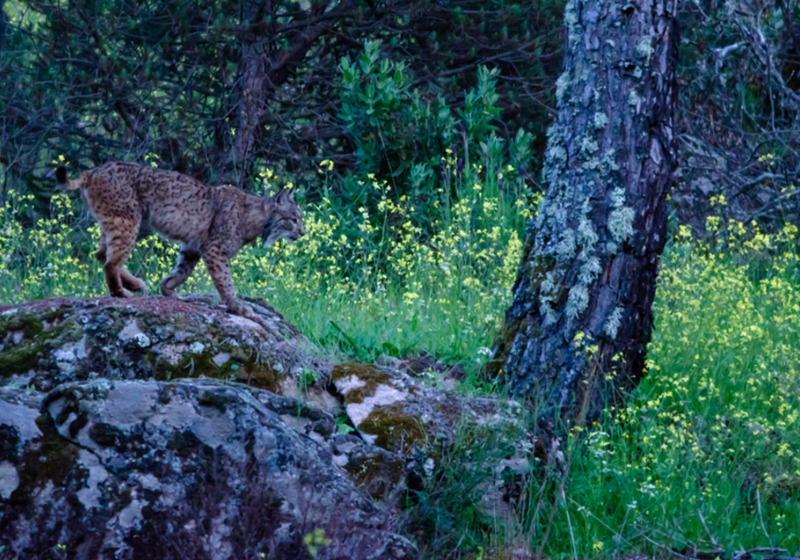 Although there are those who know it because it houses the Sanctuary of the Virgen de la Cabeza, for naturalists it has more value because it is home to the largest Iberian lynx population in the world. The last of these spaces is the Sierra Mágina Natural Park, in the south. Despite not being large on the surface, it houses a curious variety of landscapes that can be discovered through hiking. Or mountaineering. Well, in it is the highest peak in the province, the Mágina peak, with 2,167 meters. Four spaces that make this province a privileged place to enjoy nature; and that, without a doubt, will fulfill the expectations of the most seasoned lovers of adventure tourism and ecotourism. 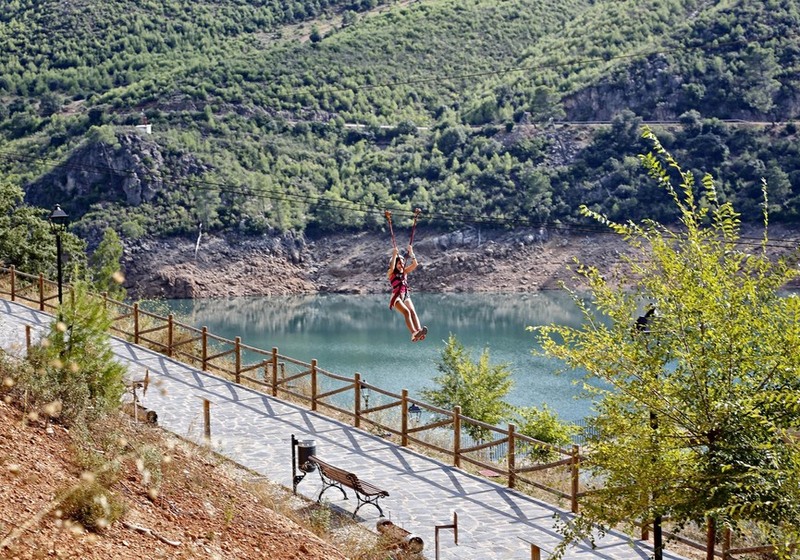 In addition to the four Natural Parks mentioned, in Jaén we can find two Nature Reserves, three Natural Sites, five Natural Monuments and two Peri-Urban Parks. This wide range of protected areas makes it easier for you to move around wherever you move in the province, always find your ideal nature activity. Not everything is green in the province; inside, you can also find blue. 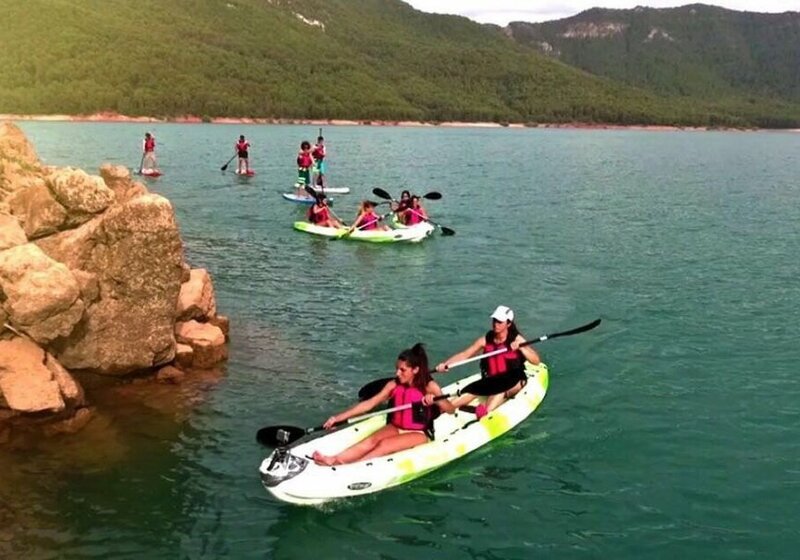 And is that, despite having no coast, Jaén has a large number of bodies of water in the form of reservoirs that encourage the practice of many water activities, such as canoeing or sailing, and even bathing. Highlights the Tranco reservoir with its solar boat. 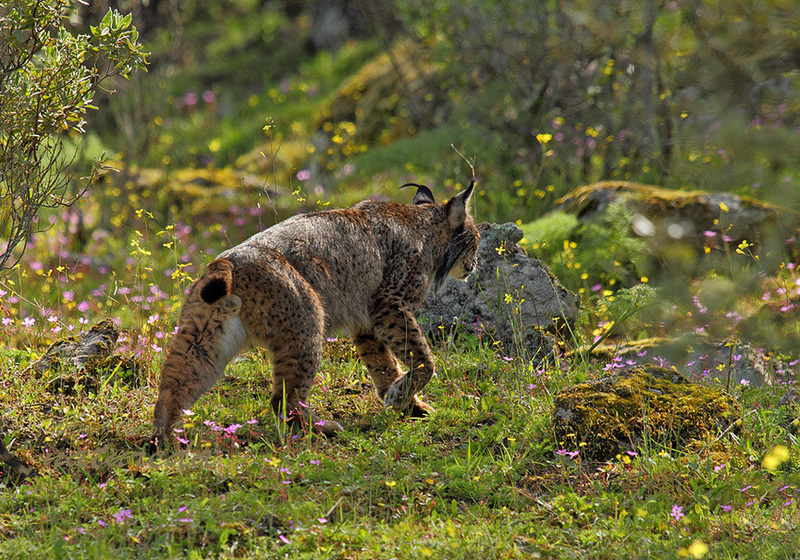 It is none other than the Iberian lynx, which has its largest population center in the Sierra de Andújar. 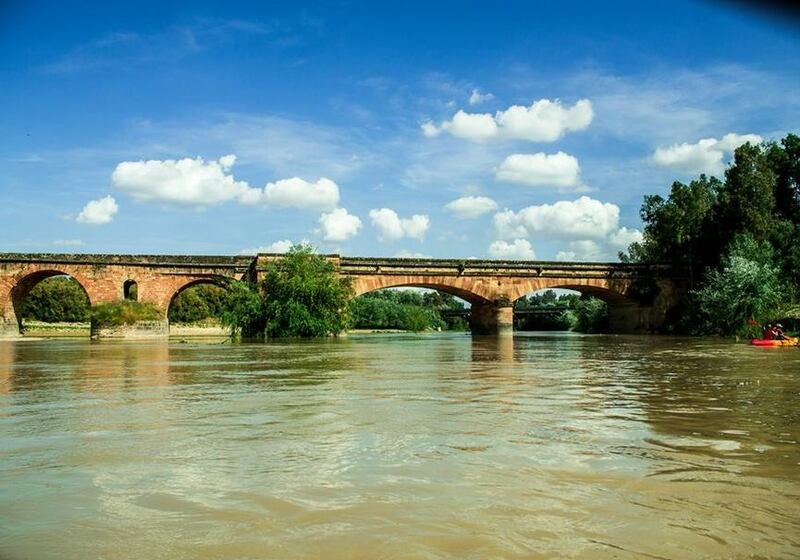 With the help of local guides, you can take trips to follow their trail and even photograph it. 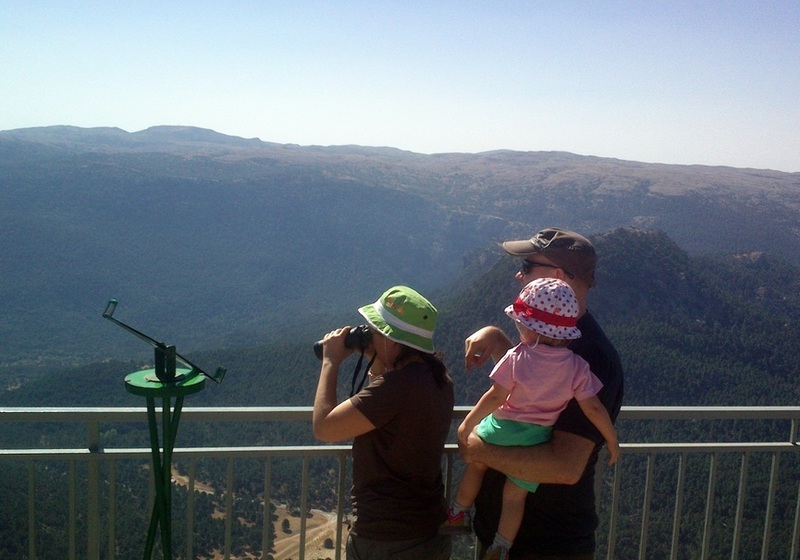 In addition, it is said that the Iberian wolf also lives in these mountains :) Double incentive for the excursion. More than 60 million olive trees cover the province of Jaén. What it gives to make 20% of all the world production of olive oil. With these figures, it is not surprising that oil is part, not only of gastronomy, but of the identity and way of life of its inhabitants. 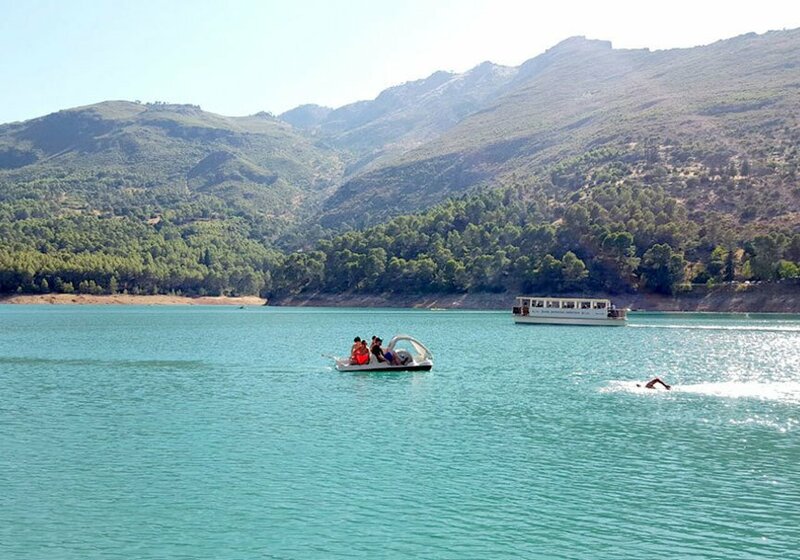 As it could not be otherwise, the oleoturismo has come to stay among the ecotourism activities most demanded by the visitors of Jaén. 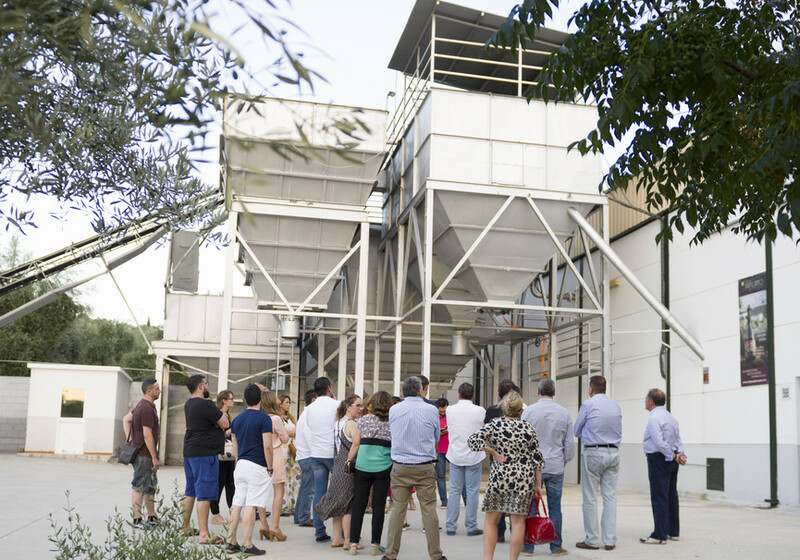 Bird lovers have a safe destination in Jaén in which to devote themselves to their passion. Above all, when it comes to raptors. The four Natural Parks of the province serve as refuge to numerous and interesting species: Iberian imperial eagle, golden eagle, Bonelli's eagle, bearded vulture, black vulture or griffon vulture, among others. The peculiar orography of the province allows the realization of a good number of activities of active tourism and adventure linked to nature. Depending on the environment in which we find ourselves, we can carry out activities of the most varied. 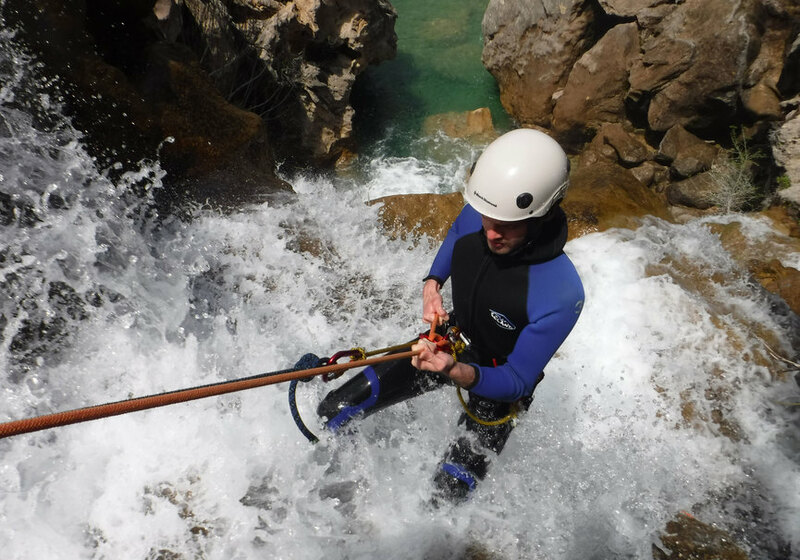 Thus, on land, hiking and caving are two of the most demanded. 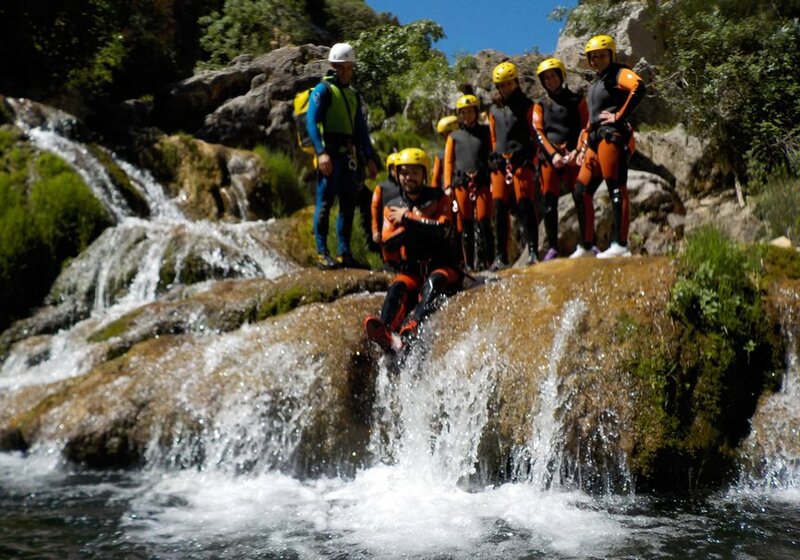 The different water courses make it possible to practice rafting, kayaking or canyoning. Finally, we can not forget that the Sierra de Segura is one of the best places in the world to do aerial activities, such as paragliding. Jaén offers a thousand and one adventures. Which is yours?